Form 441. Approximately 22 x 29cm. 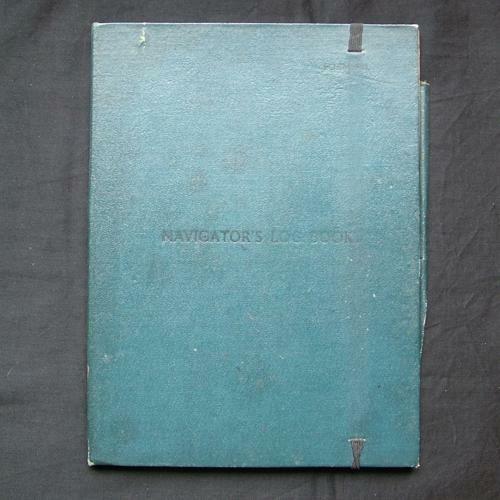 Essentially this is a folder to contain the navigator's notes, observations and details appertaining to the flights undertaken by him and his crew. March 1944 print date. A bit grubby/marked but in solid undamaged condition. Stock code P22873-93.